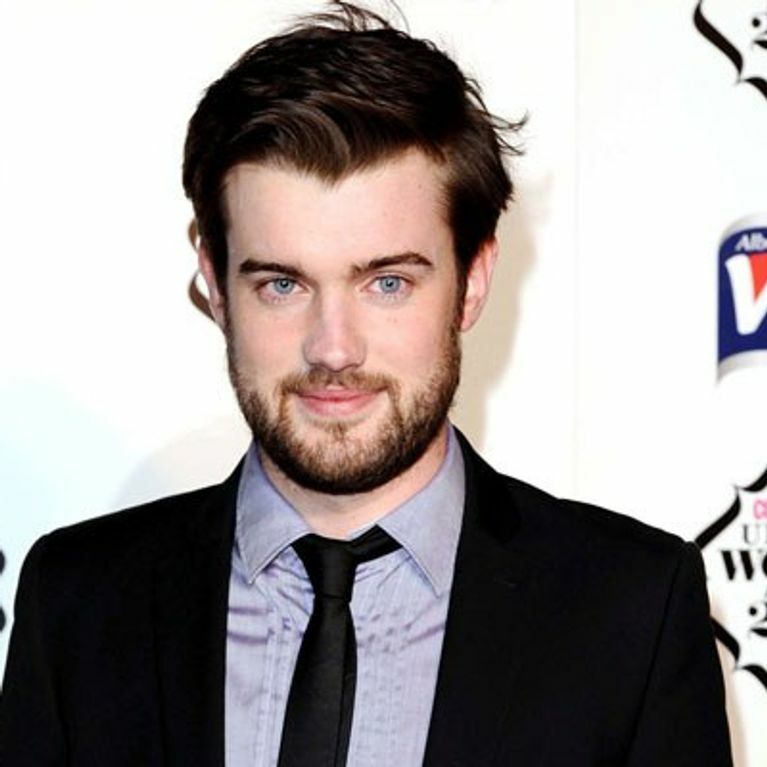 We knew comedian Jack Whitehall was rather - well - posh, but we didn't know until now that he went to school with Kate Middleton. The Bad Education star was a few years below Kate, 30, at exclusive public school Marlborough College - and it seems his key memory of those hazy days involves the new Duchess' sporting prowess. He told Heat magazine: "She was the triple-jump champion at our school and she broke the record. I suspect that nowadays even if someone did break her record, it wouldn't count, because they like having Kate Middleton in the record books. "So there's all this sh*t about, 'Oh, she's the best triple-jumper the school has ever had.' I reckon that's bullsh*t."
Jack admits his mum wasn't as upbeat about Kate's wedding to Prince William as the rest of the world in April last year, because she saw it as a missed opportunity for her son. He added: "It was more that she was annoyed that I wasn't marrying Kate and William was, because I was at school with Kate and had an opportunity - in my mum's eyes, at least." Jack, 24, also went to drama school with Twilight star Robert Pattinson, though they weren't close mates. Though it seems Jack's mum was a fan of R-Pattz and hoped her son would be just as successful. Jack continued: "I went to lots of different schools, because I didn't settle. "The truth is, I didn't really know Rob very well. It's more about what he represents and my mum's perception of him. My mum always compared me with him - so it's her fault!" Jack - who has mocked 26-year-old Rob's acting abilities in a number of his stand-up routines - waded in on the Twilight star's recent drama with girlfriend Kristen Stewart. The funnyman was keen to help Rob move on after Kristen admitted to cheating on him - though Jack wasn't sure he'd be keen to take up his offer. Jack said: “He might not want a [hug] from me though. We are really not friends at all. He was cool at school. “But I could be his wingman [now] and help him find a new bird. He needs the help, poor sod, look at his face - just joking, love you Pattzy!"